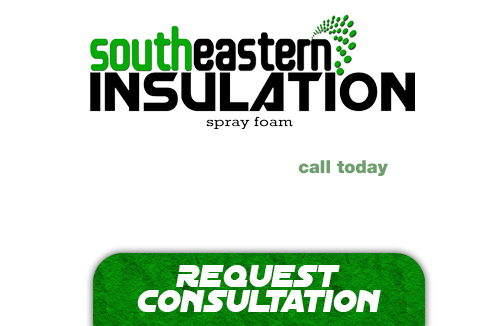 Burtin Polymer is an industry leader when it comes to spray insulation. Below, you will find the information you’re looking, starting with a few answers to the important questions. Should I use open cell or closed cell foam? sound abatement and an air barrier but not with the vapor barrier or added structural integrity that closed cell foam can. It can be a tough decision, but just remember, you get what you pay for.